Packaging designed for Adobe and presented at their headquarters in San Jose, CA. 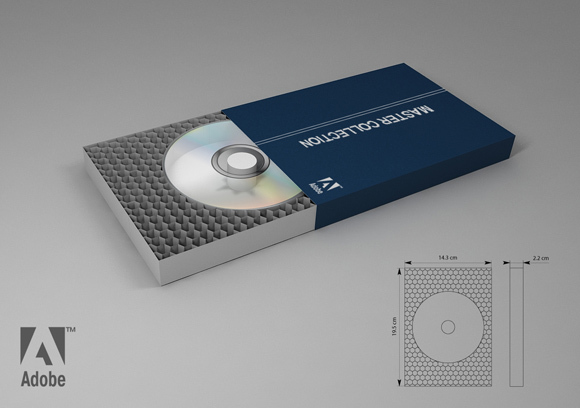 Environmental analysis compared the existing box and CDs with proposed new packaging. 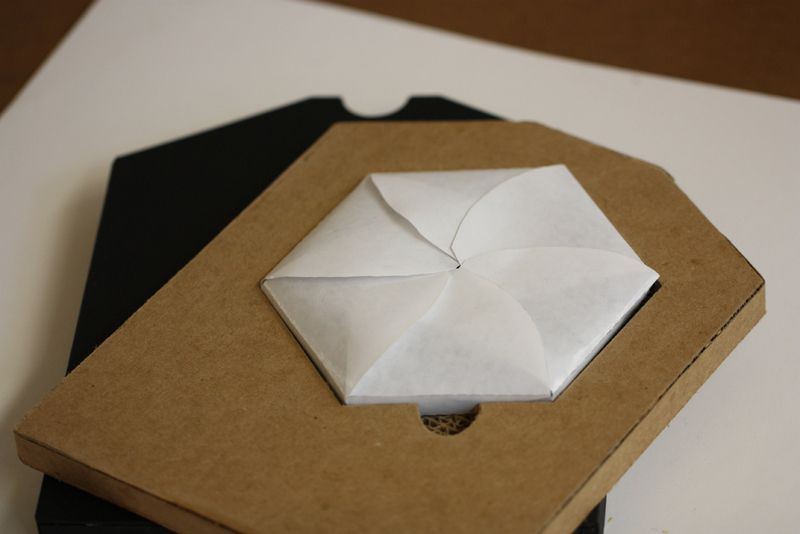 Interventions included thinner packaging and CDs, and removal of a plastic clamshell. Overall material reduction from raw materials and energy savings amounted to 10lbs per package. I created the box. Renderings and calculations of environmental impact were done with teammates Michael Turri, Eric Grossman and Kai Ding.